Enjoy our private tour and share this experience with your family, friends or your partner; led by a local guide exclusively for you, who will take you to the most relevant places in Córdoba. 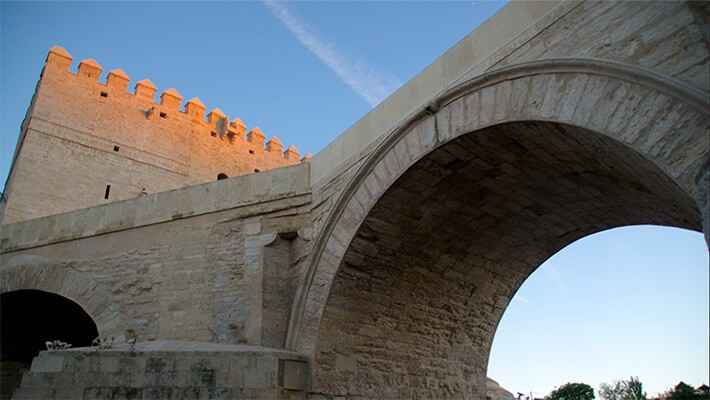 Book our Private Cordoba Tour and visit the most interesting landmarks of the city! You will admire with your own eyes the beauty of the monuments that you have always heard about, even in the songs. 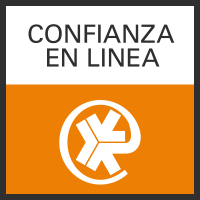 Our Spanish speaking guide will tell you the best stories and legends about the popular culture, which gives the city of Cordoba its characteristic essence. We will take you wherever you wish, to the most tourist zones or to the less-known beautiful places. You are the visitor! 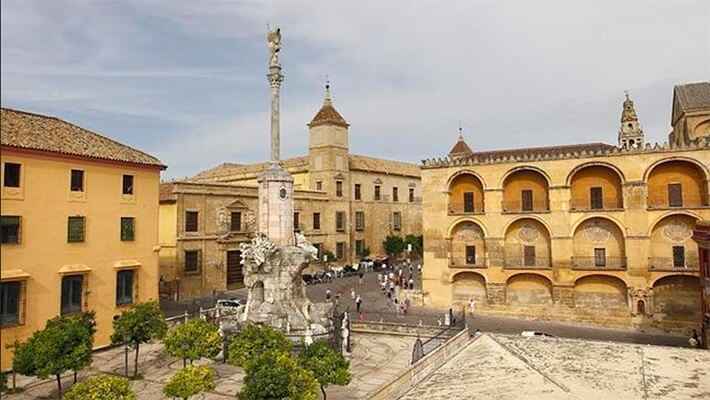 In order to ensure you get as much satisfaction out of our private tour as possible and you can enjoy a complete experience, we give you some notions about Cordoba. 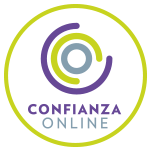 You choose what places to visit and what zones would you like to discover, and then we will show you all of them. 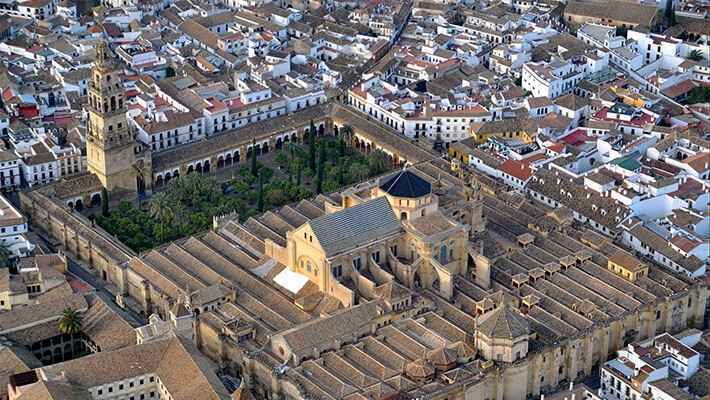 The 3 hours Private Córdoba Tour, you decide what to visit and what to see, which quarters to discover and what streets to go through. All you have to do is express your wish and we will make it a reality! 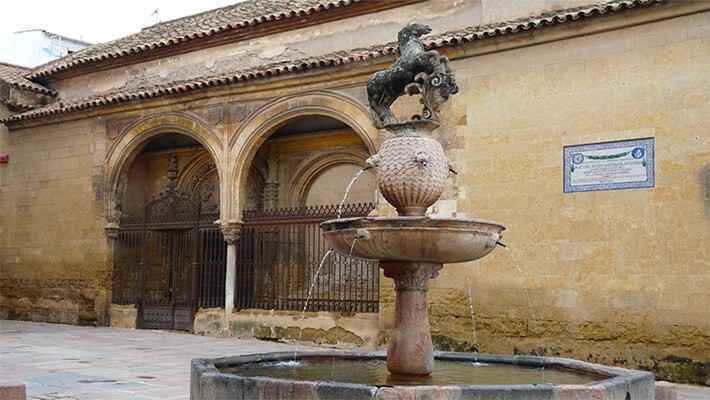 We could visit the open area in the Mosque-Cathedral, which boasts the Patio de los Naranjos, or maybe we can go to the Guadalquivir River, where the flowing water sound will give us a pleasant feeling. 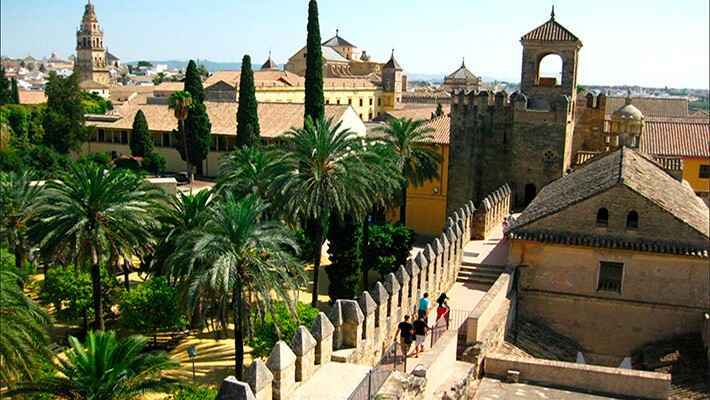 We could also take a stroll to the Alcázar de los Reyes Cristianos, monument used as a royal residence, a prison and a military bastion for years; have a walk though the Jewish Quarter, known as “La Judería”, and the Axerquía, where you will definitely marvel at the charm of Córdoba; and visit its innumerable squares where we will find the best gastronomy in the city. You choose the meeting point (in Cordoba city centre).